Any casino stock investor knows there are two places on the globe that can move the market at a moment’s notice: Las Vegas and Macau. Las Vegas is the largest gaming hub in the U.S., but Macau is the largest gaming hub in the world. 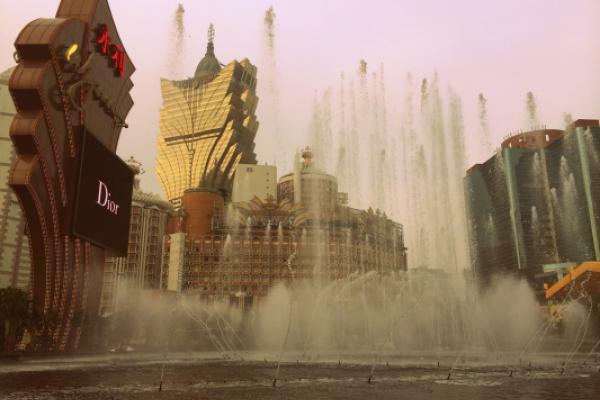 Four public companies listed in the U.S. are licensed to operate in Macau: Las Vegas Sands Corp. (NYSE: LVS), Wynn Resorts, Ltd. (NASDAQ: WYNN), MGM Resorts International (NYSE: MGM) and Melco Resorts & Entertainment Ltd (ADR) (NASDAQ: MLCO). In addition to Las Vegas Sands, Wynn Resorts and MGM, companies like Boyd Gaming Corporation (NYSE: BYD) and Caesars Entertainment Corp (NASDAQ: CZR) run major operations in Las Vegas.